We use an Eco Friendly Bathtub paint ! With our Greener, VOC Compliant finishing coat, it gives you the added benefit of being able to "Shower in 5 hours" and it is much safer for you , our technicians and the environment! • Fast dissipating odor: Not only is the odor not as strong as in other bathtub paint, but it will dissipate much faster. • Impact resistance: Our coating has 50% greater impact resistance than other bathtub coatings which will help it last longer. • Fast drying: Shower in 5 hours: You will be able to use your shower or bathtub again within 5 hours of our service. Use the Bathtub in 24 hours. • Great Customer Service: We care and it shows! If we don't answer we will return your call promptly! We are dedicated to providing the Best Customer Service we can! ...Our HomeAdvisor Badges say it all! Restore your ugly and tired counter tops! With our Flint-Stone color options the possibilities are endless. All Surface Restoration of SWFL is Fort Myers repair and resurfacing expert. View our gallery page and let the work speak for itself. Free Consultations. Contact us today. 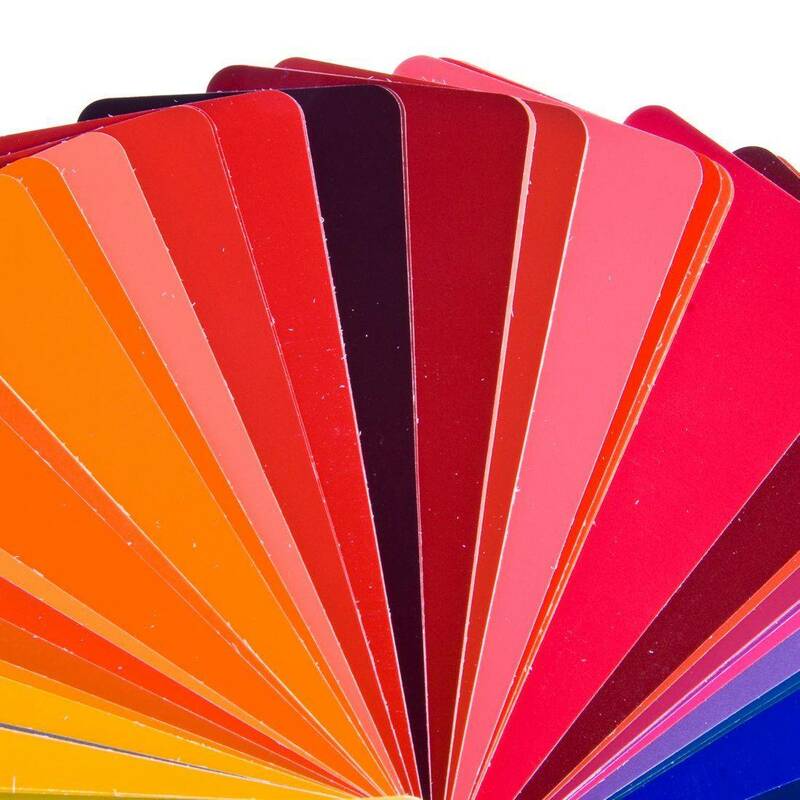 Choose from one of our Standard Colors or Choose from our Color Wheel of options! Check us out on FaceBook Below! To see us in action and see our most recent work, Check us out on Facebook! Be sure to give us a like! Thank you! We have earned all our Badges and look forward to receiving even more! Find us on Yelp too!